The last time I was at the hospital with both of my kids, we were on the 2nd floor in the waiting room outside of radiology. Grace was getting some tests done and the whole department was backed up. We needed to wait not a few minutes but a few hours. My kids are well behaved (mostly, sometimes…) but Lilly especially was getting bored. She walked over to the big, half moon book shelf and asked if she could climb in there. I explained that it was not a climbing toy it was a bookshelf. She told me, quite boldly that it was NOT A bookshelf actually Mommy because there weren’t any books. Smart girl. After I assured her that it really and truly was a bookshelf, she asked me who was going to put books on the shelves to fill them up. At first, I told her that someone from the hospital would put books on the shelf when they could. But then, I thought about it and asked Lilly if WE should put some books on the shelf. She thought about it for a moment and declared that she had LOTS of books for the shelf. I posted a photo to instagram of the empty bookshelf, hoping my friends and family would want to give me a few books to fill it up. The response I got from that photo was astounding. Everyone wanted to donate books! Thus was born Gracie’s Gift of Words in honor of my kids, but mostly as a way for me to personally say thank you to the hospital, the doctor’s and the nurses who have given us incredible care. We are so blessed to have this hospital in our backyard. If these books ease even one families experience there, I will be forever grateful. 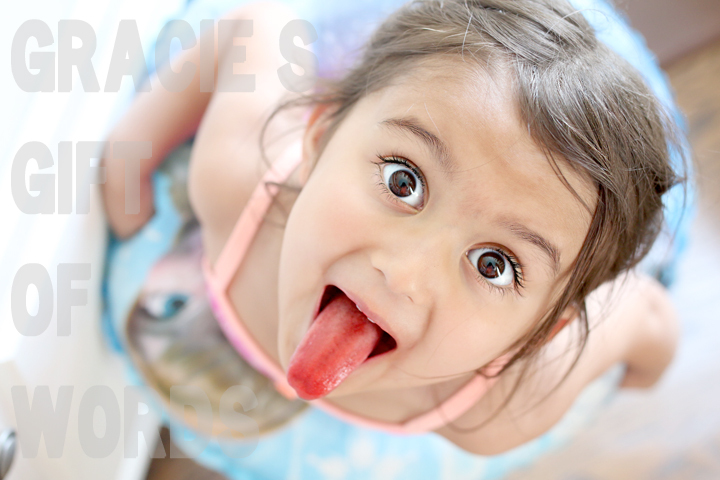 I’m super excited to launch the roots of a new project in honor of my sweet baby Grace: Gracie’s Gift of Words. As a family, we will be collecting new (or very gently used) books (and monetary donations toward new books) to donate to Children’s Hospital of Pittsburgh. These books that patients and their siblings are encouraged to select to read, are often gone too soon after they are put out, leaving bare bookshelves for weeks and months until the shelves are replenished. We are blessed to have one of the most forward thinking, patient friendly hospitals in the country, but there are still waiting rooms without iPad tables, fish tanks, ball machines and giant train sets- there are still hospital waiting rooms that only contain TV’s and empty bookshelves. I’d really like to change that, with your help, and fill the shelves with new books for the children. **For intake reasons, please do not take books or donations directly to Children’s Hospital. They are not equiped to accept book donations piece-meal and prefer single, large donations of books that have been screened, cleaned, and labeled appropriately. Thank you to those participating. It means more than you know. To find out more about our little Gracie, read her story written below. This is also a post that helps other people understand more about Grace. All questions regarding books should be directed to me via email jacquie (at) thesweetersideofmommyhood (dot) com with the subject GRACIE’S GIFT OF WORDS. 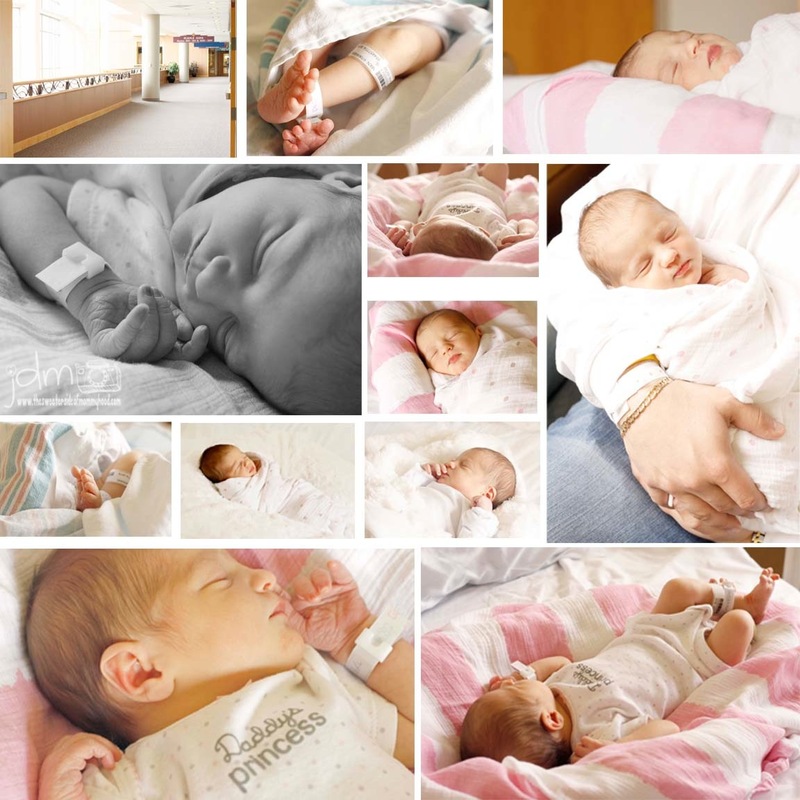 On February 20th, 2012, at 11:34 p.m., our daughter Grace was born into the world six weeks premature. After a worrisome seven months of pregnancy, we breathed a sigh of relief to hear our little angel cry, and see our little angel move as soon as I had given one last push. 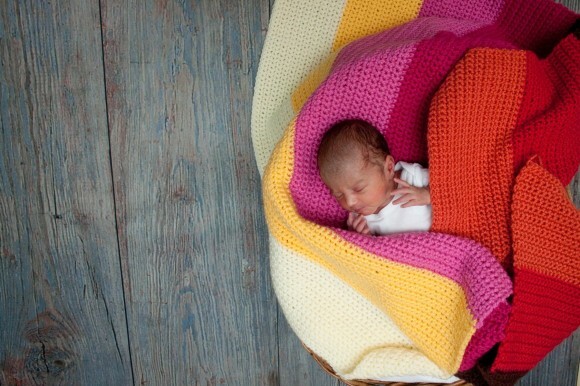 At a mere 4 pounds 13 ounces, my husband and I couldn’t imagine meeting a more beautiful baby. Her skin was soft and smooth, her eyes were wide and bright. She stared and stared at us and we held her close. I’m not sure how long we got to have her, but I vividly remember, and can even still feel, moments of complete and total joy as B and I beheld our little miracle for the first time ever. 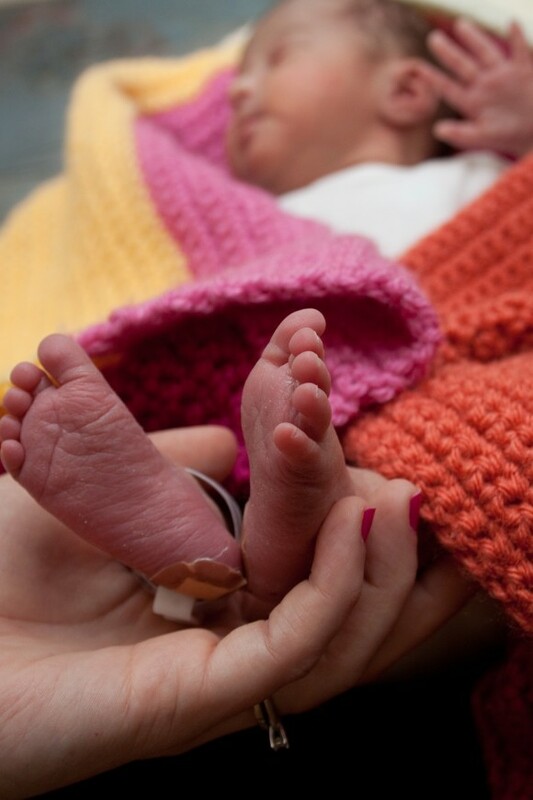 Because of her prematurity, Grace was immediately taken to the NICU to be assessed as all premature babies are. I can’t describe what it felt like for that hour and a half, experiencing afterbirth pains for the second time in my life, without the baby to show for it. B and I sat and talked, distracting each other in my hospital room, asking the nurses every few minutes if it was time yet to go see our daughter. Almost two hours later, we got to hold her again. We rejoiced in her strength as she needed no assistance at birth. She was breathing perfectly, heart pumping strong, and nursing well already. She seemed in perfect health. Later that night, or rather early that morning, we found out there were some problems regarding her platelet and white blood cell counts and her direct bilirubin levels. We began to panic. Her team of doctors and nurses were mentioning possible metabolic dissorders, liver diseases, blood problems, brain damage. What was happening? In the moments and days between the confusion, I held that little baby tight. I rocked her and I nursed her and I whispered to her everything she needed to know about her crazy big sister and the world she would soon be living in. I tried fiercely to stay awake forever so I never had to put her down. I watched as her Daddy held her, loving every minute of having her safe in his arms. One of Grace’s doctor’s had the good sense to send her urine out for an expedited CMV (Cytomegolovirus) test. This was something my blood had been tested for during pregnancy so we were not altogether surprised. We were, however, surprised when Grace tested positive for this virus. The bits of information B and I had read months prior started to swim through our heads. Deafness, blindness, brain damage, cerebral palsy. Was our baby ok? What was happening? What the hell was CMV? Slowly, our family trickled in and out of the NICU with us. Reminding us to eat. Forcing me to sleep. Making it possible for us to see both our daughters at once. 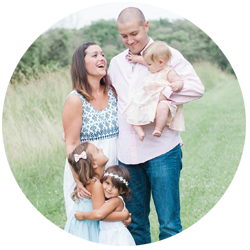 We were split in half between the two loves of our lives, one baby girl needing us at home, and the other needing us in the only place she had ever known. We had little miracles as Grace passed her hearing and vision tests, and crushing blows when we learned the virus had, in fact, damaged her brain in ways only time would tell. Slowly her bilirubin levels began to normalize, but the clenching pain in my heart wouldn’t yet subside. Eleven days felt like an eternity as we all waited for Grace to be cleared to go home. It was made clear that her condition was not to be taken lightly- she needed to be closely monitored by an army of specialists: The GI doctors, Infections Disease, Audiology, Ophthalmology, General Pediatric, Early Intervention. She may very well be facing endless challenges as she begins to grow up. Only time will tell how well our little girl fights this invisible virus. We pray for the best and prepare for the worst, and so far? We’ve been pleasantly surprised. Grace will be taking an Anti-Viral called Valganciclovir for the first year of her life. She receives 2 mL two times a day and needs frequent blood draws to monitor her white blood cells as the drug is a bone marrow suppressant. So far she has been doing great with no affect on her immune system whatsoever. There is no false sense of security here- we are well aware that that could change at any time during this next year- but for now we are immeasurably thankful. Grace has profound hearing loss and requires the use of two cute little giraffe hearing aids that are hopefully helping her hear all the sounds necessary for full language acquisition. The damage this virus has done to our daughter seems to have been slight compared to what it could have been, compared to what I’m slowly learning it has done to so many other children in the world. 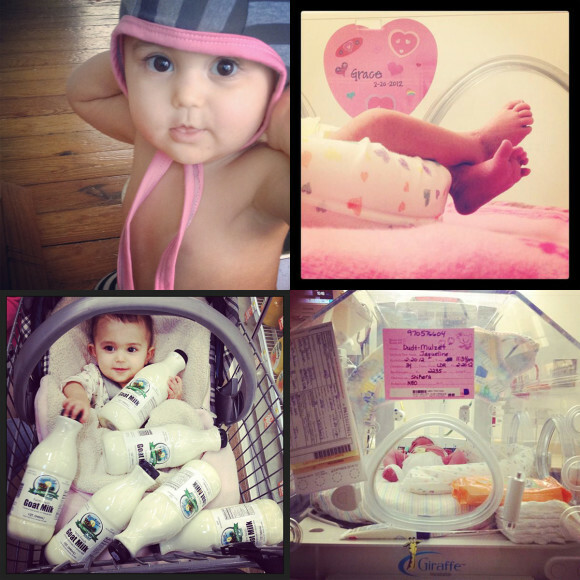 1 in 150 children are born with congenital CMV. CMV affects more children than Down Syndrome, Spina Bifida and AIDS. 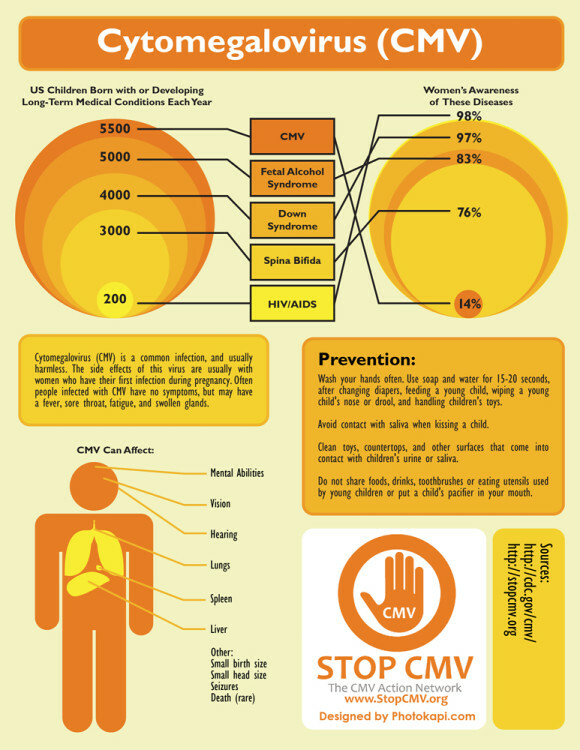 CMV can be passed through saliva, blood, mucus, tears and other bodily fluids. This is why mothers with toddlers, pregnant women working in childcare centers or preschools and nurses are most at risk. 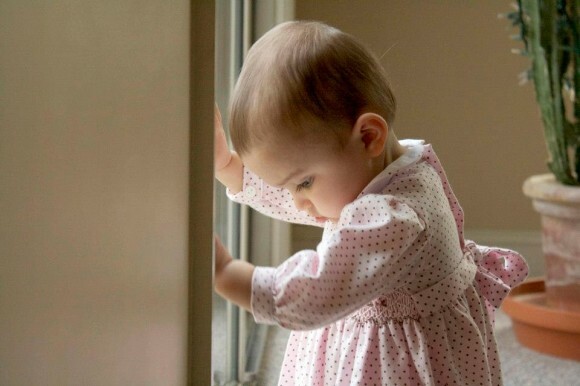 Children born with congenital CMV may develop permanent medical conditions and disabilities, such as deafness, blindness, cerebral palsy, mental and physical disabilities, seizures, and death. Prevention is as simple as frequent hand washing- soap and water! 80% of people in the world have already contracted this virus. It is only dangerous to a pregnant woman who can pass it through the placenta to a developing fetus. In everyone else it can feel like a cold or present no symptoms at all. Only 14% of women in the U.S. (even those that have already had it) have heard of CMV compared to the 97% of women who have heard of Downs Syndrome. I am urging you, begging you, to please follow the link to the STOP CMV website. Educate yourself on what this virus is and where it comes from. Arm yourself with knowledge that could save the life of an unborn child. If you are a pregnant woman, a woman hoping to get pregnant, or know a woman in either of those two categories, take the time protect that unborn baby. Take the time to stop CMV.